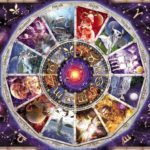 You are here: Home / FAQ / Where Did the Zodiac Signs Come From? When we were born, we are automatically guarded by a specific constellation in the sky. 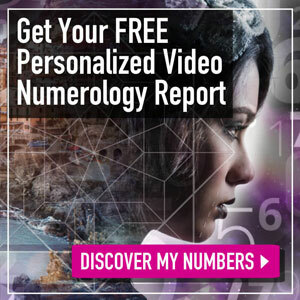 But, have you ever asked “where did the Zodiac signs come from” to find out their origin? 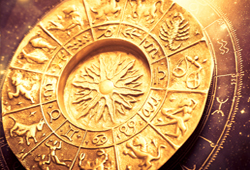 According to many sources online, the astrologers developed the idea of the Zodiac over 2,000 years ago. Normally, they observed the movements as well as the changing position of stars associated with the change in seasons. 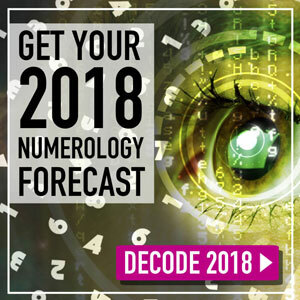 Most of the astrologers believe that the zodiac elements influence people’s lives, and from the ancient times, they collected the information that’s in the relation to the Zodiac to draw a chart, known as ‘Horoscope‘. This chart is still used nowadays since it can supposedly unveil the character or future of an individual. 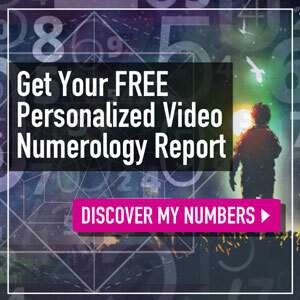 Feel free to get your Zodiac sign dates and meanings. 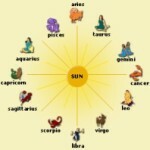 As researched, the Zodiac includes 12 separate sun signs, and each of them is called with a different name. 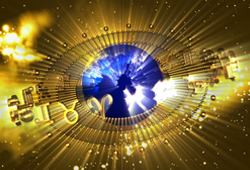 The astrologers also believe that every sign gets its characteristic traits at least from one planet (ruling planet). For instance, Sagittarius is ruled by Jupiter. 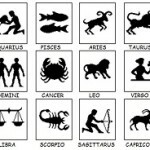 What Are The Dates For The Zodiac Signs? Click for the answer! The derivation of the word ‘zodiac’ is from Greek words – ζoδιακός or zōdiakos – described the circle of twelve 30° divisions of solar longitude that are centered on the ecliptic (the Sun’s path). In astrology, this word also has a meaning – that’s, the ‘circle of animals’. The earliest of times, the Zodiac calendar has been utilized to forecast or reflect people’s characteristics or personal traits. It slowly moved from the Chinese, Indus Valley, Mesopotamian, Egyptian, to other culture, echoing the ancient philosophy – as above…so below. That’s what we call ‘astrology’ today! 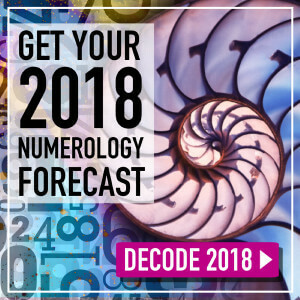 So, what’s the real purpose of this astrology field? 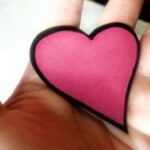 In its broadest sense, this area allows you all to search for the real you in the heaven. As you may know, the Greeks possibly inherited the knowledge of Zodiac from Mesopotamians (who learned from the Sumerians). Yet, there was not any evidence proving the heavenly constellations in art or culture at that period. 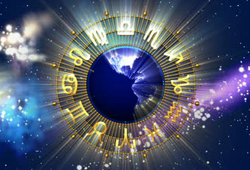 Besides the original Zodiac, many countries created their own Zodiac based on the main working system of the old one. 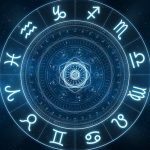 The two most outstanding star-sign tables that’s popular with most people, not including the original chart – the Hindu Zodiac and the Chinese Zodiac. Don’t mind contacting us for additional details on the topic “where did the Zodiac signs come from?” Fill the box below with your questions! 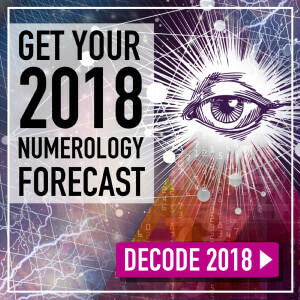 Next article: What is the Horoscope Based on? 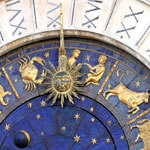 Is there a story behind where all of the zodiac symbols came to be? Why is Cancer the crab? Is there a mythology about it? Where did the Goat-fish capricorn come from? Are there myths? What do the names mean?